Julian has more than 20 years of financial services experience gained at major investment banks including Deutsche Bank, JP Morgan and Commerzbank. His roles have ranged from front-office sales leadership to private equity. 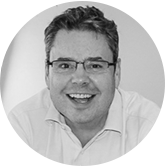 Julian has extensive knowledge of financial services processes and technology. Neil was most recently Deutsche Bank’s technology COO but began in the bank's risk division where he focused on transforming the way the company used technology to become more efficient. He has held a string of influential roles, including Chief Financial Officer (CFO) of the bank’s infrastructure division and Global Head of Real Estate and Purchasing. Dave is a Technology & Services leader with more than 20 years of global experience in sales, consulting and project implementation. He has a proven ability to sell and implement innovative solutions to deliver measurable results for clients. Luca is the Chief AI Officer at Napier, where he focuses on running artificial intelligence programmes partnering with tier-1 universities and clients. 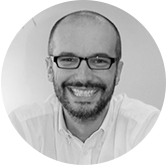 Luca has extensive experience in decision automation and digital transformation that he gained at Goldman Sachs, Deutsche Bank and Deloitte and has an MS in engineering from Politecnico di Milano specialising in anomaly detection, data correlation and pattern identification. 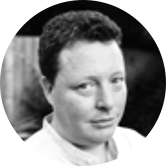 David specialises in building large distributed systems with highly complex architectures that are fault tolerant, scalable and highly performant. He gained his experience in both start-ups and major telecoms companies. His passion lies in building, testing and delivering successful products to customers. 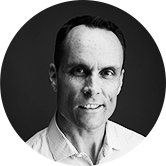 Nick has extensive leadership experience in designing and delivering enterprise products using multiple technologies. Having worked in successful FinTech start-ups and enjoyed global responsibilities with IBM, his expertise lies in taking concepts from embryonic vision through to advanced end products. 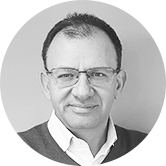 Marco is an internationally experienced sales professional with more than 20 years’ financial services experience gained at major international financial institutions and financial software providers both in the UK and Italy. 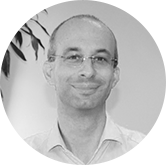 Marco is fluent in Italian and French and has built successful relationships across Europe and the Americas. As Media and Marketing Manager, Nic will be focussing on building a strong social media presence and communicating Napier’s success to prospective clients. Before joining Napier, Nic worked in various editorial and marketing positions in both consumer and B2B sectors. 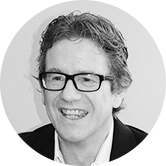 John is a highly experienced director who was at PwC for over 30 years where his roles included Senior Partner and Joint Global Director of Operations. 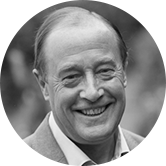 John has acted as Non-executive Director and Chairman for a number of private organisations in the US and UK. 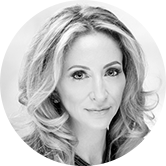 Melissa Di Donato is the Chief Revenue Officer for S/4HANA Cloud at SAP where she has sales and revenue responsibility for Cloud ERP solutions globally.Melissa has spent more than 20 years in technology as a leader in the digital space delivering innovative and transformative enterprise cloud solutions for customers around the globe. 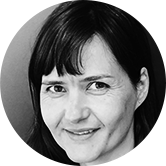 She is dedicated to building high performing sales teams, ensuring diversity across the business and developing multi-channel go to market strategies. 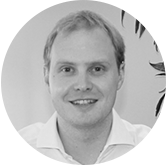 Robbie is a qualified Chartered Accountant with over 10 years private practice experience. More recently Robbie was the MD of IT Lab, part of the Big Ideas Group. 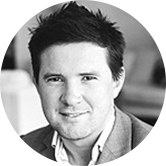 Robbie oversaw IT Lab's growth from a small business into a leading mid-market organisation with a global presence and 400+ staff. Robbie is now a Senior Partner in the Big Ideas Group. After joining IT Lab in its infancy, Rosa was instrumental in building the award-winning culture at IT Lab, part of the Big Ideas Group. 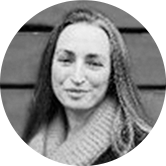 Currently Rosa is a Senior Partner at Big Ideas Group looking after the talent and culture across the group. She now brings this experience to Napier in an advisory capacity. 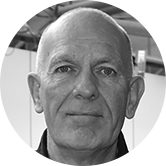 Having spent over 40 years working in the pharmaceutical industry, Mike successfully led and delivered global programmes in supply chain, logistics and trade compliance. Mike’s latest project was the successful implementation of an industry leading visionary global trade compliance solution for Glaxo Smith Kline. This solution resulted in the company having a reduced risk profile and a significant increase of value for the company in terms of efficiencies and cost savings across the globe. Sebastian is the founder, CEO and Senior Partner at Big Ideas Group (BIG) and a serial investor and entrepreneur. He has deep experience in digital marketing, technology and growing companies. Our solutions and innovative technology have been recognised and awarded by industry leaders. Every business todayis a data-driven business. Companies that exploit data to generate business-driven insights and enhanced decision making will prevail in the digital age. Our mission is to help them throughout their data journeys. Interested in a career with us? Tell us more about yourself.